Posted on 5th February 2019 at 10:07 am. 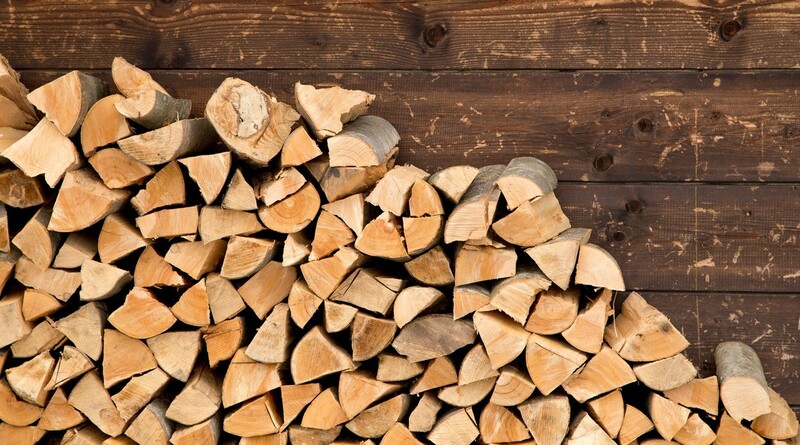 Our premium quality kiln dried firewood logs are 100% ready to burn and have an average moisture content below 20%. Our strict quality control procedures ensure that your logs will reach you in perfect condition. Logan’s Logs are a proud member of the Made in Cornwall Scheme and the Buy with Confidence Scheme, which means we produce the highest quality products right here in our home county of Cornwall. We all make mistakes from time to time, so in the unlikely event you receive goods that are not in the condition you were expecting, please let us know. We don’t mind getting complaints, providing you give us the opportunity to correct them. Write us an email and send it over to: sales@loganslogs.com or call us on: 01208 816 827. One of our friendly sales advisors will be happy to help you.